Honor 8’s extraordinary features like Smart key can give you quick and easy access to shortcuts, it makes a great experience to use the smartphone. 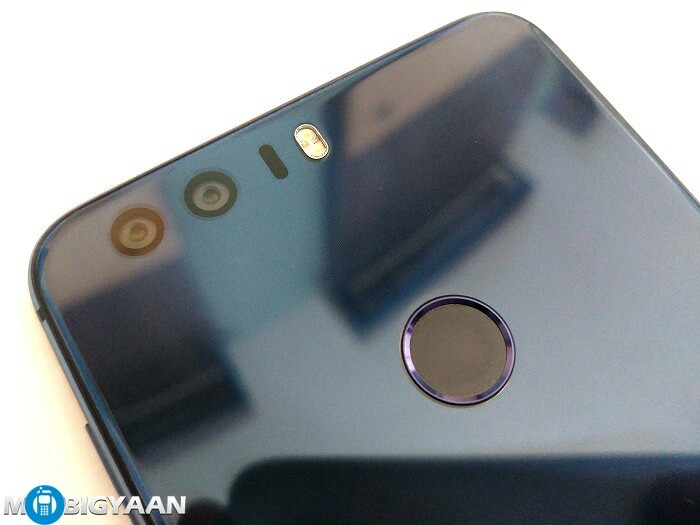 Honor 8 Smart key is actually on the backside where the fingerprint scanner is embedded on. 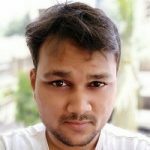 There are numerous features on Honor 8, however, the most used feature by me is its Smart key for taking screenshots. Instead of just pressing and holding the power button and volume down key, this one comes quite handy as you don’t have to wait for it freeing up your other hand. Although, people try to use a third party flashlight app or a shortcut on the notification bar. They still have to unlock the phone and turn on the flashlight using the shortcut. It isn’t easier until now. By double pressing the Smart key can start the flashlight in no time. It can be configured for long press as well. For those who want to open camera quickly, the Smart key on Honor 8 will definitely give you the comfort. While the camera can be directly opened from the lock screen, this would be the easiest way to open the flashlight. You don’t even have to unlock the phone, just tap and hold the Smart key and that’s it, the camera opens quickly. The button configuration can be changed accordingly. 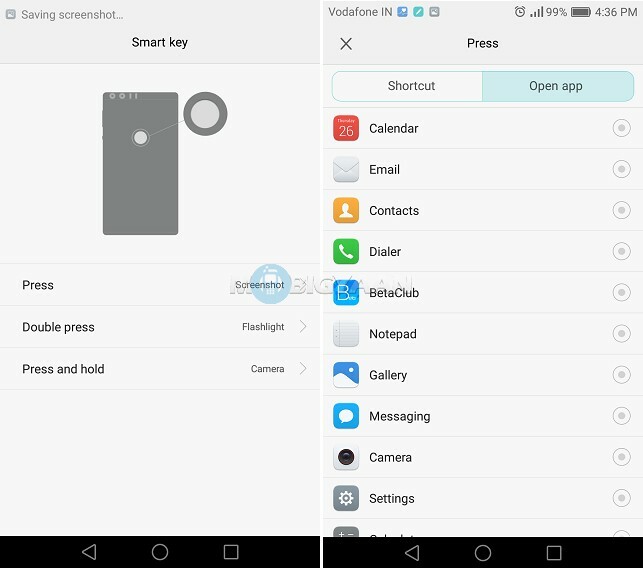 The Smart key can also be used to assign specific apps that open by pressing, double pressing or long pressing it. It can be used to open Calculator, Google Now, Gallery, Voice Search, or any app you like. 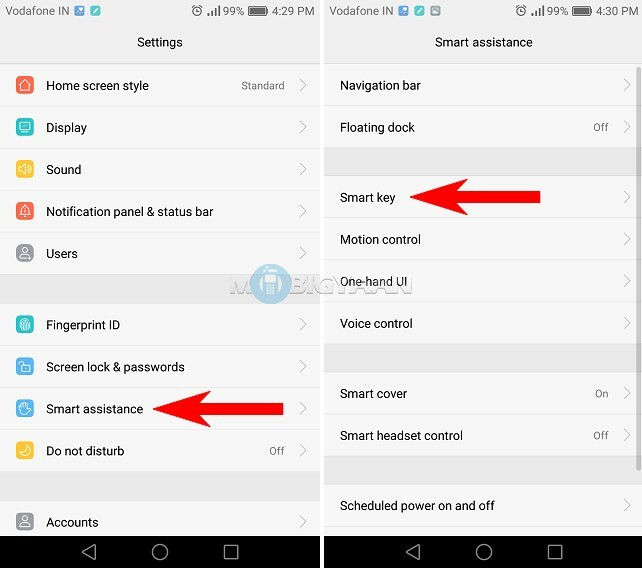 To setup Smart key on Honor 8, go to Settings -> Smart assistance -> Smart key and configure the Smart key. You can choose the key to assign any app you want. It enables you to quickly access the stuff you use frequently. 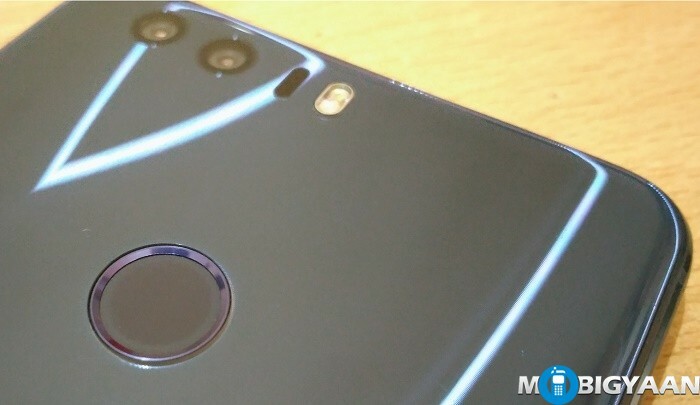 Do check out hands-on with Honor 8.